Next week I will start on my way to Dublin with a good friend of mine, then further on to Donegal town, in the County Donegal, situated in the very North of Ireland and a little bit isolated from the rest of the state. 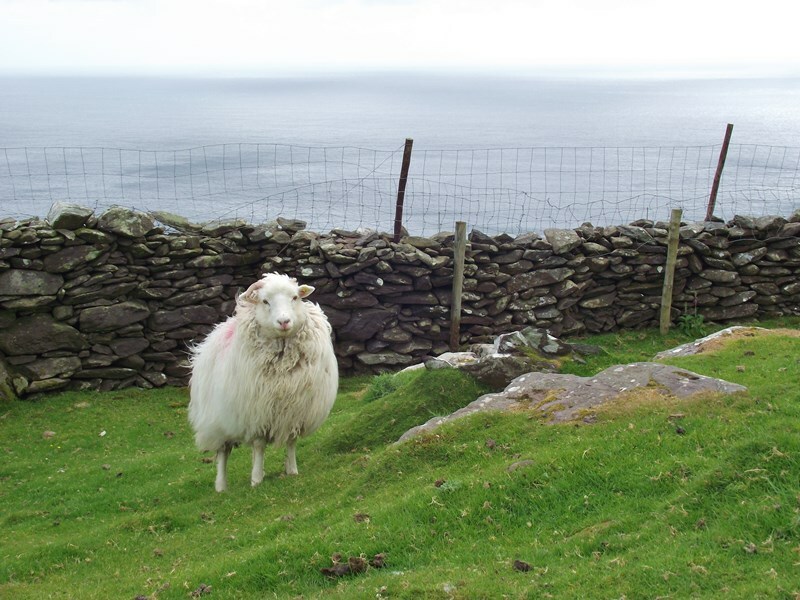 „Up here it’s different!- that´s what people say about the County Donegal, where the traditional Gaelic culture is well lived. Here is the northern part of the „Gaeltacht“, the area, where Irish is the official second language beside English. Every sign is written in both languages. I find it very interesting! From Donegal, we will hike along the Bluestack Way until Adara, at the western coast. 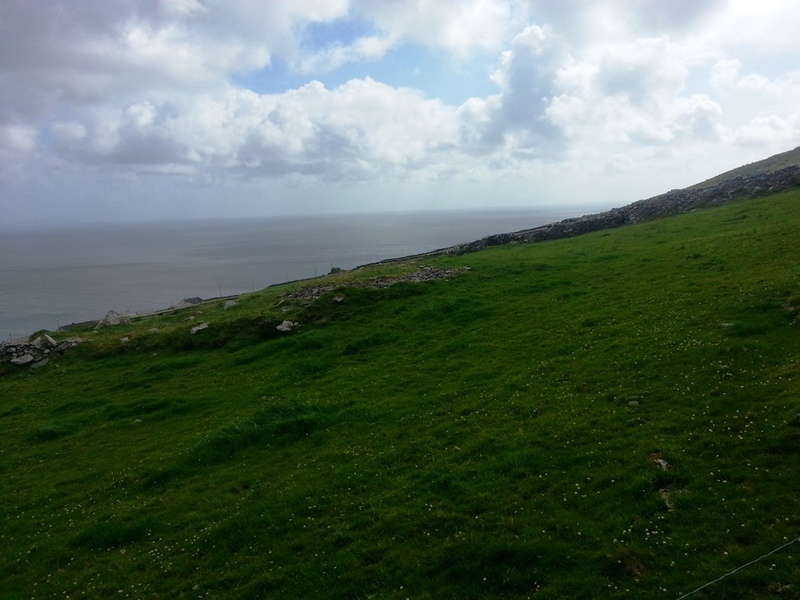 The next days, we are planning to hike along the southern part of the „Ways of Gaeltacht“ – calling „Slí Cholmcille“. 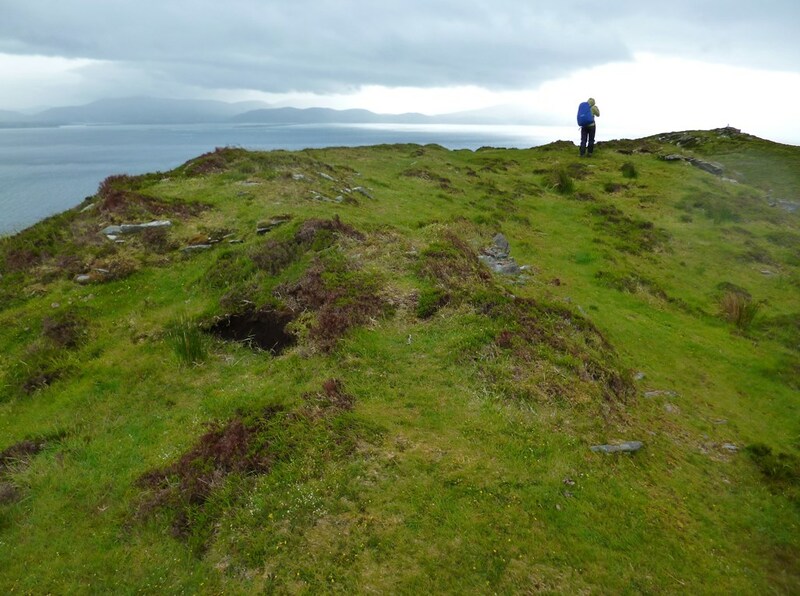 There we will reach one of the highest cliffs of Europe – The Slieve League Cliffs – and we will end at the town Kilcar- after 120 km hiking in summation. The following days we are planing to have some excursions in Sligo and Dublin, before we will fly back to Germany. As we know, the weather could be wet and stormy, the floor could be muddy and the temperature quite cool, we will be well prepared with any kind of equipement. Nevertheless I hope that I will take some nice pictures to show them on twitter or in my blog. But please cross your fingers, that we will have a nice time there- tank U!